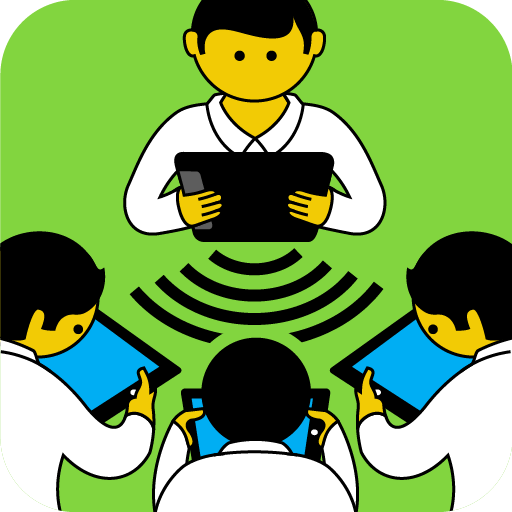 With the surge of tablet usage in classrooms comes the challenge of managing a large number of devices, while ensuring that the teaching process is improved and learning goals are met. When we look at how tablet technology has seeped into schools over the last couple of years, we can’t help but be surprised by the sheer number of applications for educators & students that have come to the fore. Yet, it is surprisingly difficult to find apps that help educators improve ‘teaching processes’. Many of the apps available look purely at how the administrative tasks can be taken over, but do not go as far as integrating them into the routine and create avenues for educators to improve and improvise. The more student devices there are in a classroom, the more time teachers are going to spend on classroom management. 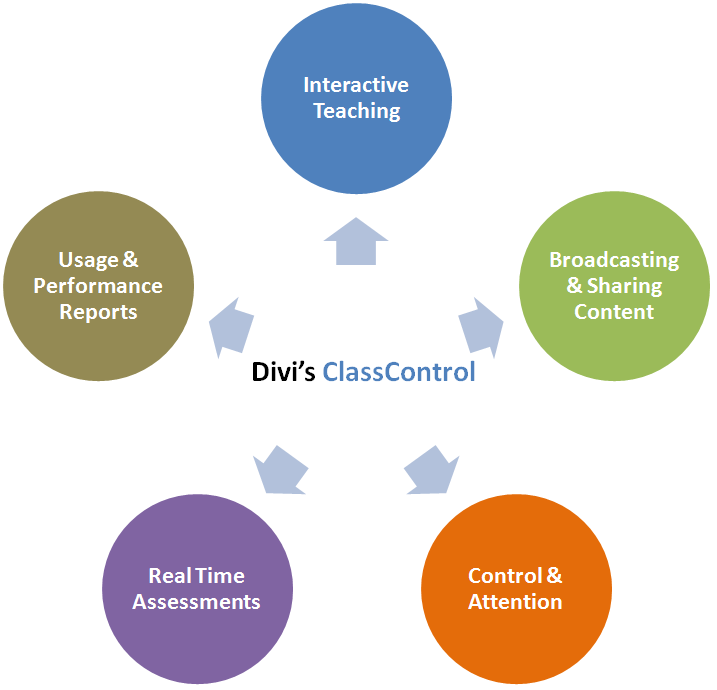 Thankfully, the right classroom technologies can be deployed to teacher’s advantage; Divi’s ClassControl app provides a way for teachers to work on keeping their students engaged and their classrooms under control. ClassControl app is designed to help educators manage learning in classrooms with tablets for each student. Teachers & Students can put their tablet devices to great use by organizing them around their classes. It has been tested and improved with hundreds of hours of work in real-world learning environments. Teachers say that more than 50% of class time is spent managing behavior rather than delivering instruction. In that case, addition of any new technology should be designed to reduce that statistic and provide ‘extra’ time to teachers. Whether that time is spent on further instruction, recap, one-on-one help or group work, any additional time is invaluable. In addition to providing instant feedback to teachers and students, ClassControl ensures that parents have access to their child’s performance right away, making it easy to keep regular tabs on their child's development rather than anxiously awaiting a report card at the end of the term. ClassControl helps teachers tackle behavioral issues that can crop up due to tablet devices. Teachers can quickly and easily check on each student and ensure attention. Built for Android Tablets. Free for Everyone ! We have launched the teacher & student versions on Google Play for FREE download.